Born in Brooklyn, Rabbi Mendel Lifshitz was raised in Cincinnati, Ohio. He studied at rabbinic academies in Los Angeles, Paris, Johannesburg, Jerusalem & New York. He graduated from the Rabbinical College of America in Morristown, New Jersey in 1998. As a rabbinic student, he developed a passion for Jewish outreach. Rabbi Lifshitz has been on assignment to over 30 countries including Belize, Congo, Cyprus, El Salvador, France, Ghana, Honduras, Ivory Coast, Kenya, Nigeria, Panama, Russia, South Africa, Swaziland, Tanzania, Turkey, Uganda and Ukraine. Amongst other duties, his missions have included organizing Pesach seders, delivering lectures on Judaism, international relations, and terror trauma counseling. After receiving his rabbinic ordinations in Jerusalem and New York, he served for three years as assistant Rabbi at The Shul of Bal Harbour in Miami, Florida. While there he was responsible for adult education, singles programs, rabbinic services and outreach at one of the largest Chabad centers in the country. He met his South African-born wife, Esther, in New York. They have four sons and five daughters: Dovid Tzvi, Shneur Zalman (Zali), Mushka, Aryeh Laib (Ari), Moshe Gavriel, Chava Devorah (Chavie), Shaina, Rivka (Riki) and Laya. 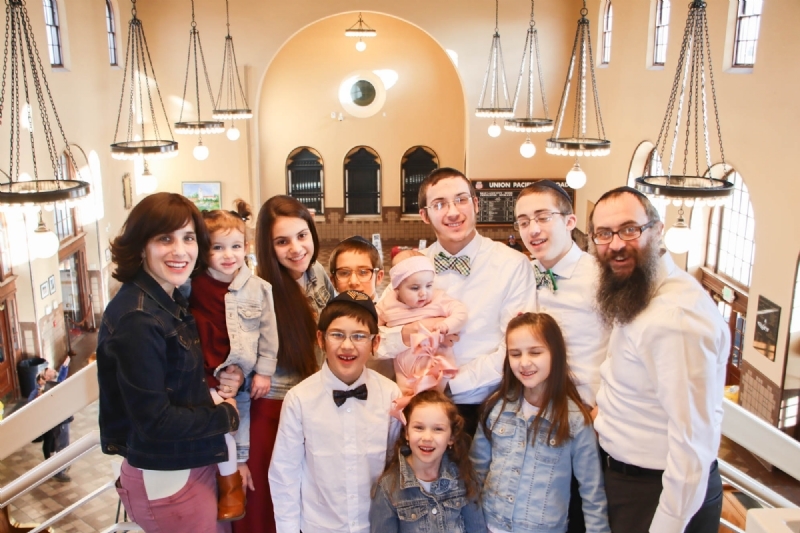 Rabbi & Mrs. Lifshitz moved to Boise in April 2004 to establish Chabad Lubavitch of Idaho and the Chabad Jewish Center. 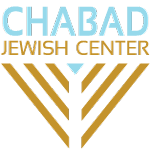 Since its establishment Chabad Lubavitch of Idaho has been instrumental in molding the landscape of Jewish life in Idaho. 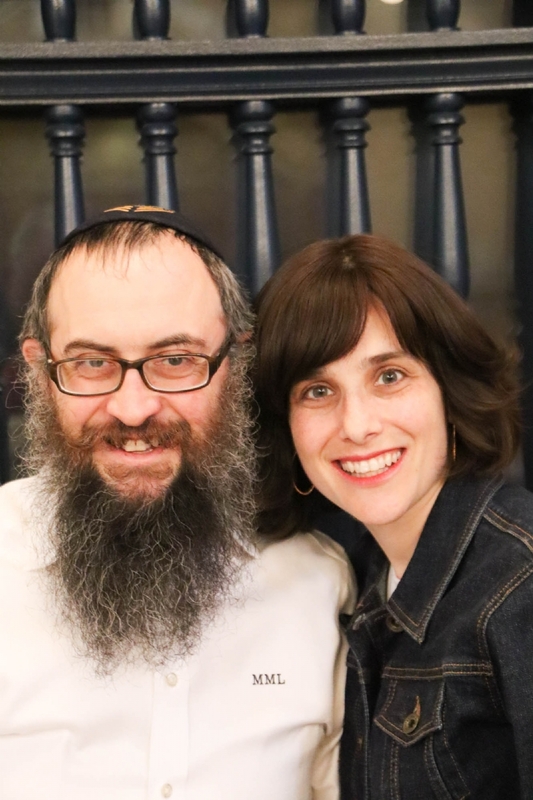 Rabbi & Mrs. Lifshitz serve as mentors and leaders to countless Jews and non-Jews throughout Idaho.